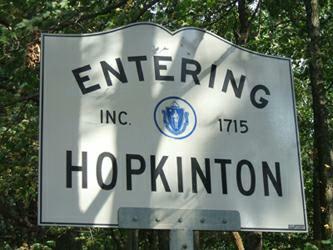 Come meet other newcomers to Hopkinton at a New Resident Social! 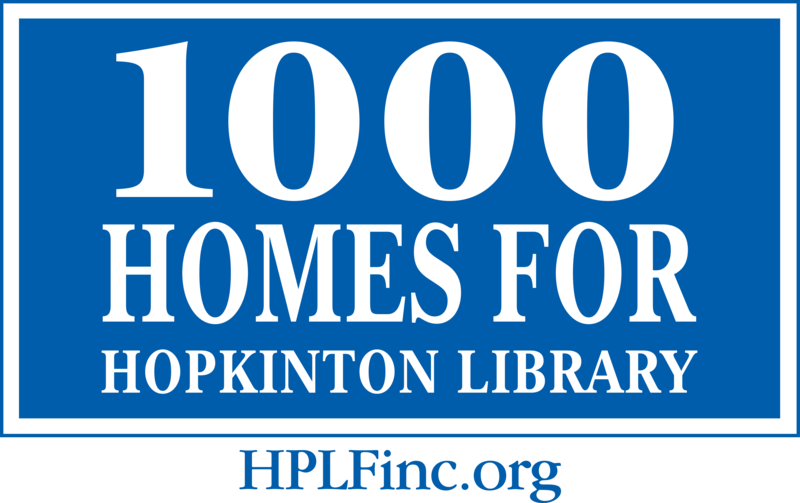 If you moved to town this winter or spring, please let us know that you will be attending by April 7th at info@hopkintonpubliclibraryfoundation.org. If you know a family member, neighbor, or friend who is new to Hopkinton, please let them know about this fun evening for new residents. Thank you!